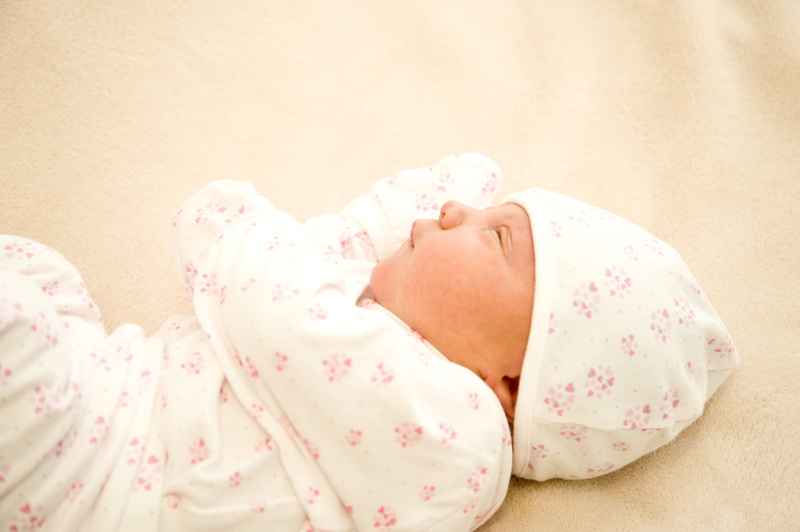 If you and your family would like to rest and recover in privacy and enjoy some peaceful time with your new arrival, we have a number of private, single rooms available at an additional cost in our maternity departments. Amenity rooms are available at both Epsom and St Helier Hospitals. 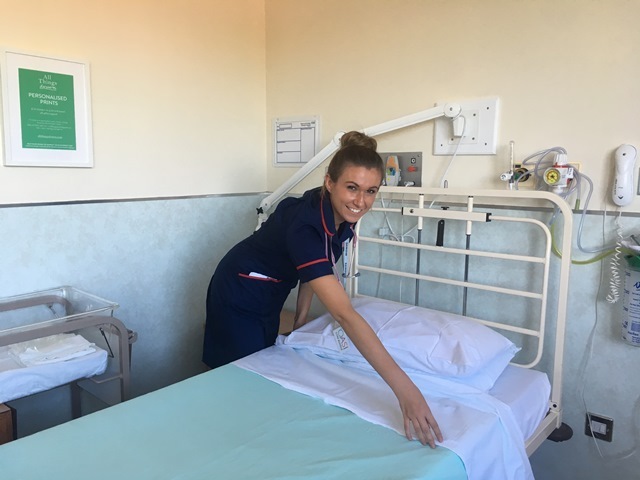 Amenity rooms cannot be booked in advance and are subject to availability, as we sometimes need to use them for women with increased clinical need. If you would be interested in using an amenity room please discuss your request with a member of the midwifery team following the birth of your baby. Prices and availability on request. Click here to find out about our TENS machines for hire and for sale.